This story originally appeared at InspireMore by Amanda Black. Though the first color photograph was taken in 1861, the medium was not used by the public until Kodak came out with color cameras in the 1930s. Nowadays, we take for granted our ability to fit a super-powerful color camera in our pockets. What many ‘ooh-ed’ and ‘awww-ed’ at just under a century ago is now commonplace. Some might even find irony in the fact that many people now filter their color photos to black and white for an artsy effect. But when you see the below pictures, which were originally black-and-white but later artfully colorized, you’ll truly appreciate how impactful the presence of different hues really is. 1. This photo of Babe Ruth was taken in 1924. 2. Frederick Douglas was a famous abolitionist, orator, and social reformer. 3. Taken in 1889, this photo depicts homeless, shoeless children in NYC. 5. Michael Jackson in black and white and color. 6. This man was an ambulance driver during WWII. 7. 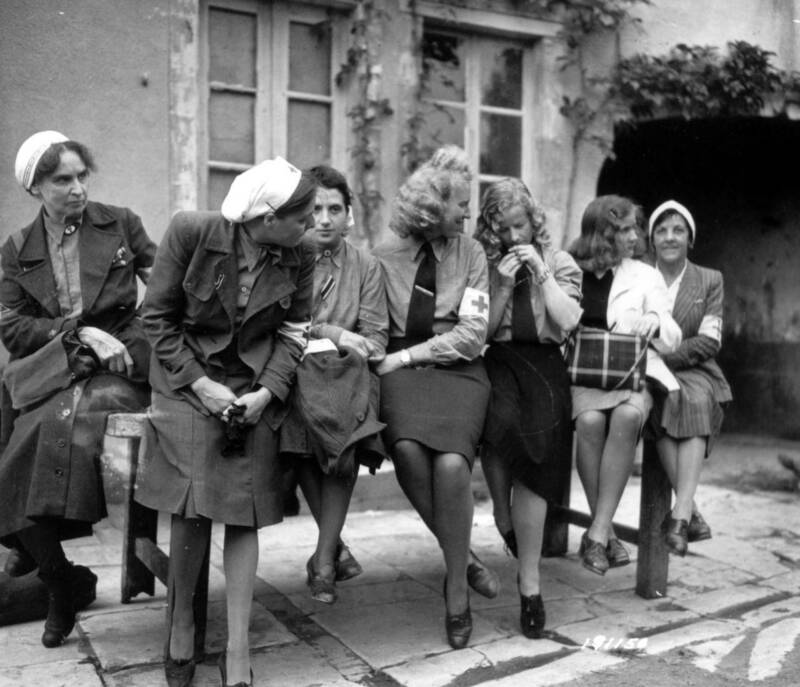 On July 2, 1944, nine German nurses were captured by American forces but were released shortly after. 8. Leo the bloodhound prepared for his turn at the Crufts Dog Show in 1935. 9. This shot was captured on June 6, 1944, 8:30 a.m., in Normandy. 10. 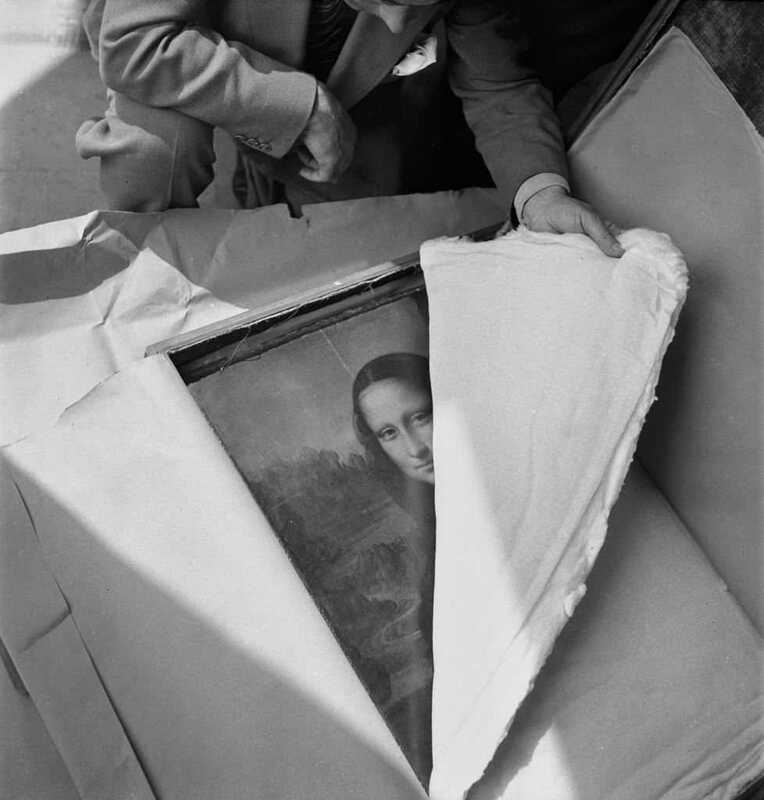 The moment the Mona Lisa was unboxed at the end of WWII. 11. Dorthea Lange captured this photo during the Great Depression. 12. Watching the Dairy Queen go from black and white to color is mesmerizing. 13. Comedian and actress Lucille Ball in all her glory. 14. In 1910, Captain Robert Falcon Scott arranged the Terra Nova Expedition which explored the Antarctic.